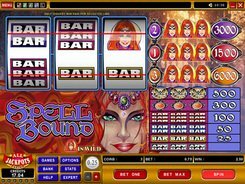 Lucky Zodiac is a Chinese-themed slot with 5 reels and 20 paylines. Its symbols are standard playing cards and theme-related icons such as a Chinese fan, a sky lantern, a lotus, an ornate pot, etc. 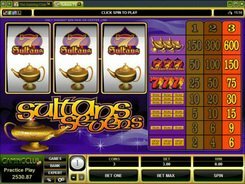 A betting range will appeal to low bettors and high rollers alike, since the minimum and maximum wagers are $0.01 and a massive $400 per spin. The grand prize of x4000 times a line bet is paid out for hitting five scatters (Firecrackers) anywhere in view. 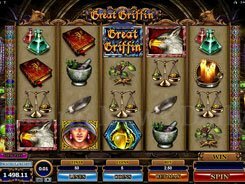 Three or more scatters occurring anywhere on the reels trigger 12 free spins at up to a x7 multiplier. 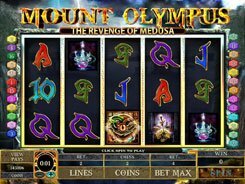 The slot features two wild symbols. 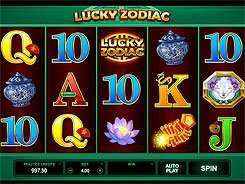 The Lucky Zodiac logo substitutes for other regular symbols both in a normal game and during free spins, whereas the Monkey image acts as a wild during free spins only. The highest award that may be yours when playing Lucky Zodiac reaches 280,000 coins. After any winning spin, you can opt to gamble your winnings in a standard “Guess a card color/suit” feature by clicking the gamble button. 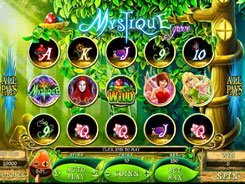 Overall, Lucky Zodiac is a straightforward video slot with fairly simple rules and decent payouts making it perfect for any first-timer and high roller as well.